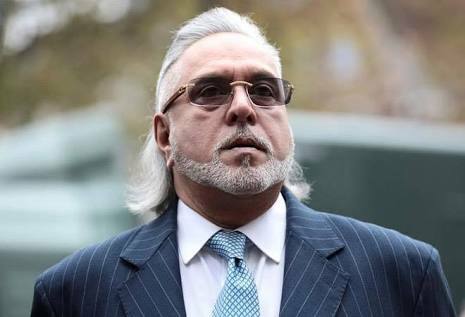 Mumbai court gives 3 weeks to Vijay Mallya to file his reply on ED’s application. Mallya has to file reply by September 24. After that the court will decide the course of hearing.